My Wonderful World Blog has a pretty nice entry on the GIS portion of Geography Awareness Week. 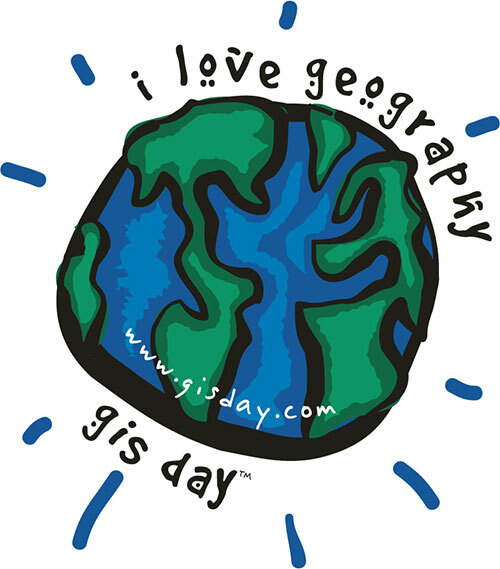 Not much going on at the GIS Day webpage today but Geography Matters has a detailed post. I should have gotten a GIS Day cake, but maybe next year.